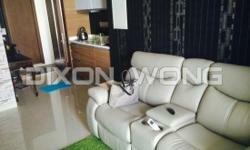 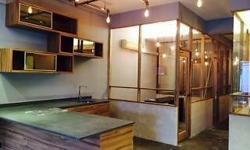 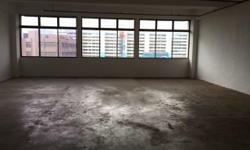 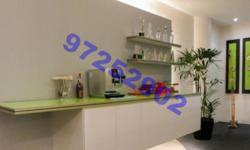 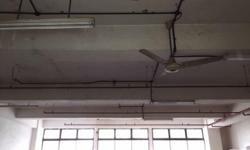 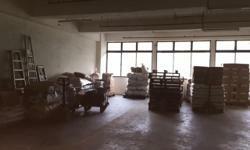 Office for rent in 1500sqft shophouse. 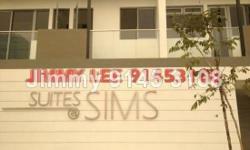 830 Sims Ave, master bedroom for rent. 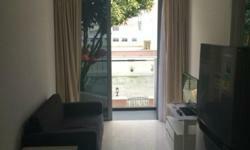 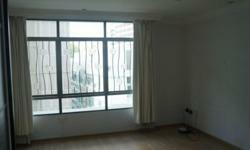 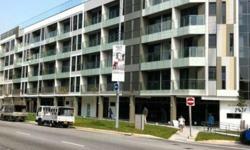 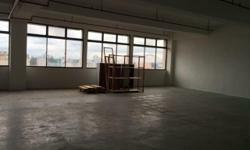 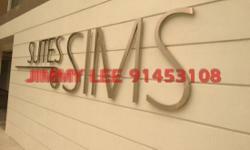 Storage space for rent at Blk844 Sims Avenue #01-706 Price negotiable. 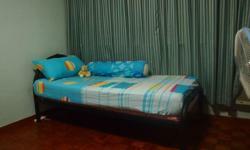 Please contact for more details.